Perfectly balanced vines are harvested at optimal ripeness. Old Great Karoo deposits on decomposed Swartberg Mountain forms the base for the roots of these vines. Trellised East West facing rows ensure grapes ripen slowly and homogeneously. The stems of the bunches were pinched at 21 Balling to let the bunches lose water through evaporation. This result was more concentrated fruit with higher sugar and higher acid. The bunches were then handpicked before berries started to shrivel. In the cellar the bunches are crushed, and the juice cooled before it’s pumped into barrel. The juice was left to its own account to ferment naturally in 33% new French Oak and 66% older French Oak Barrels for 10 months before bottling. Without disturbing nature this wine was made from nature by nature to bring you Chenin Blanc in its most natural form unfiltered and undefine. Bouquet: Complex full flavours of tropical fruit, soft white pear and apricot. Slight butterscotch, lime and soft honey oak. Taste: Full complex flavours of honey, lime and soft fruit. 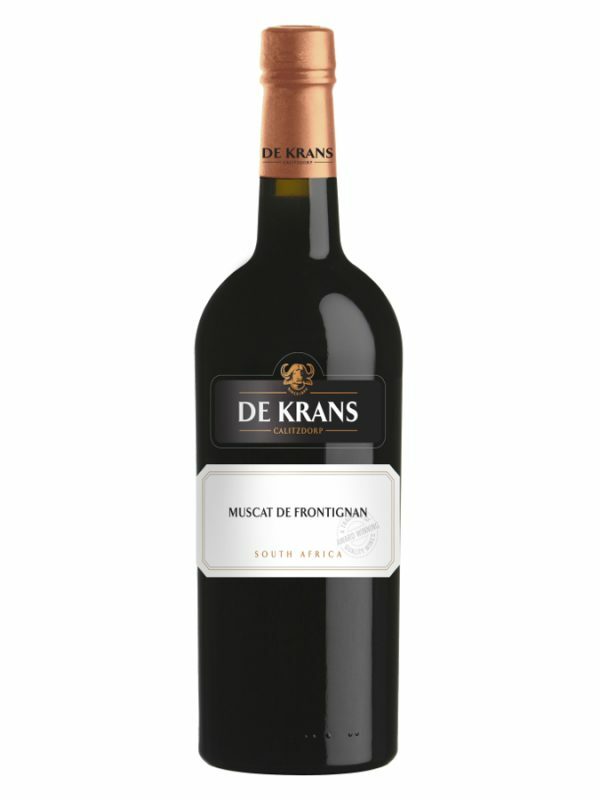 Well integrated fresh acidity and round vanilla oak tannins with a long lasting smooth silky Finish. Best enjoyed on its own or perfect on a Summer’s day with braaied chicken or pork fillet. Also works well with pasta Alfredo or pan fried yellow tail.